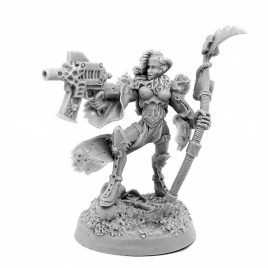 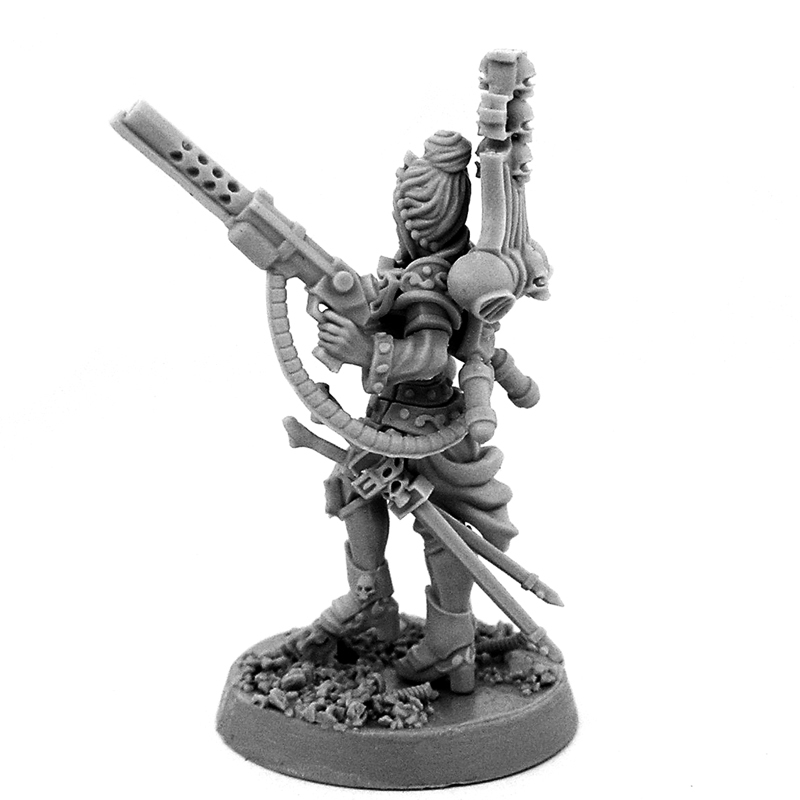 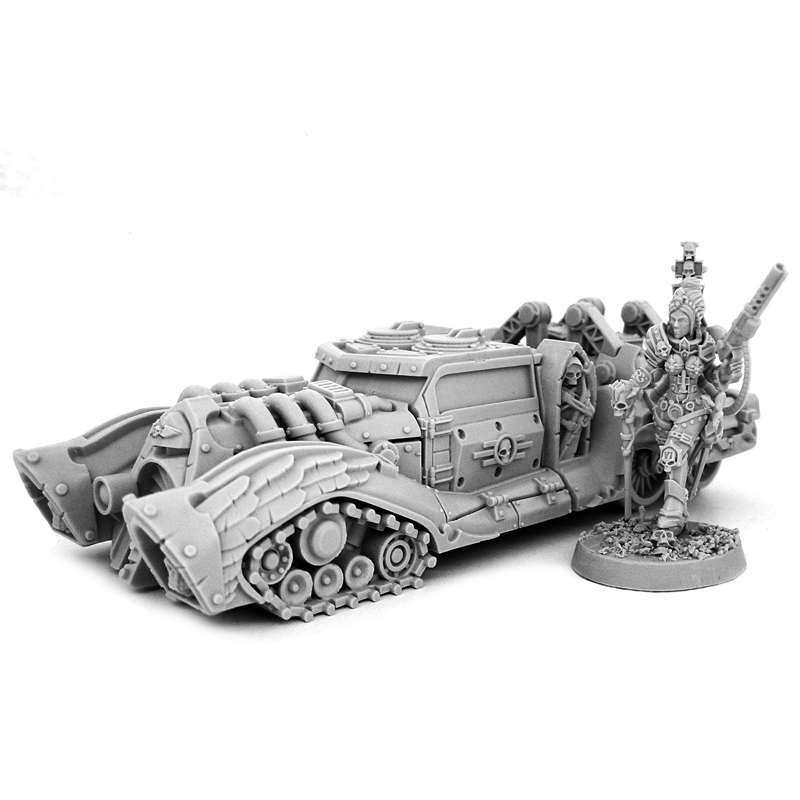 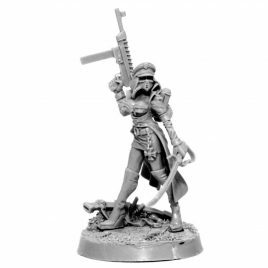 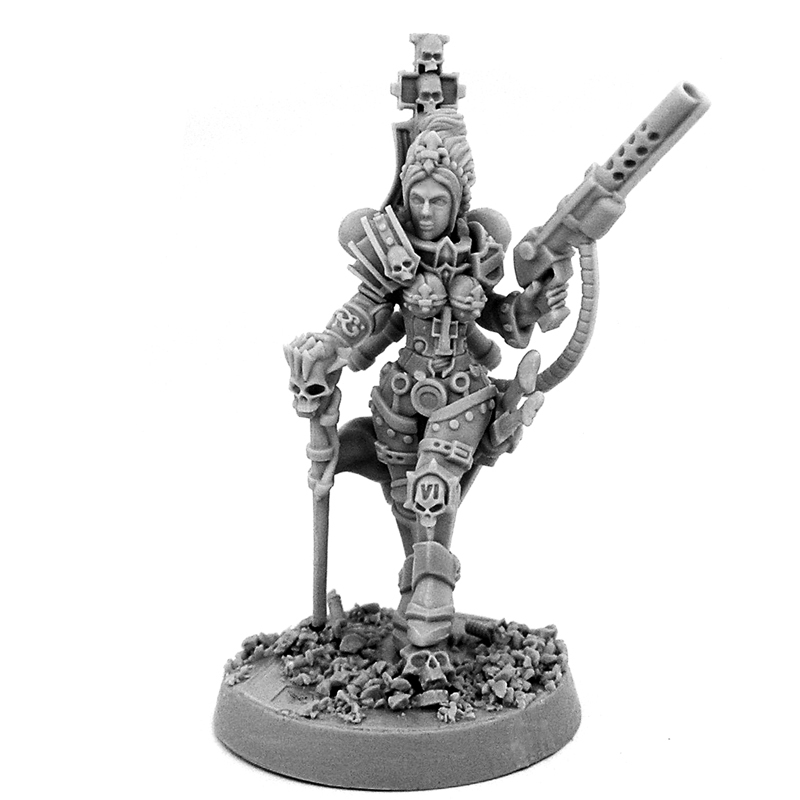 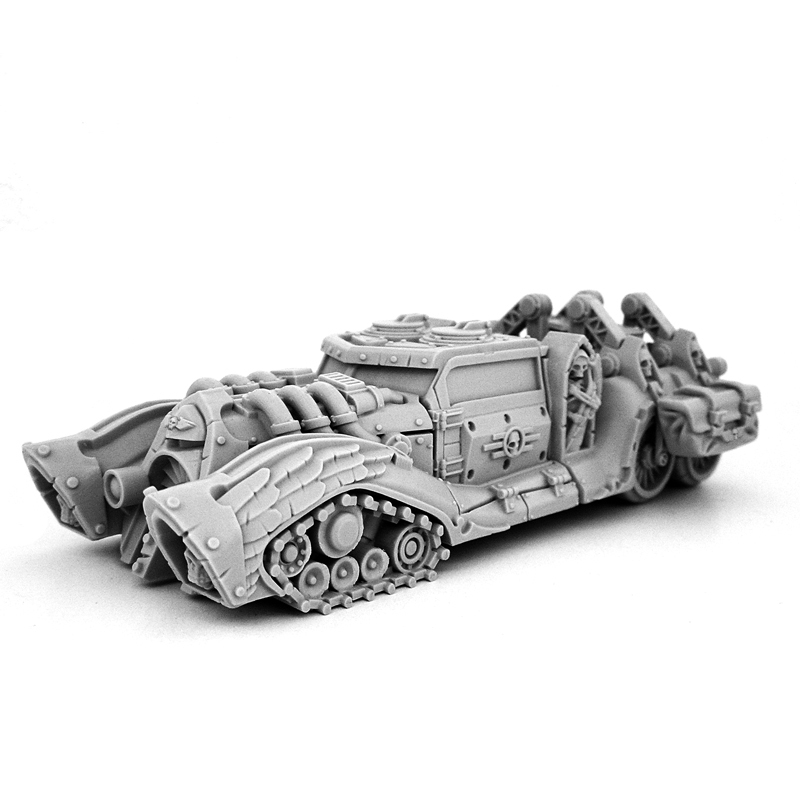 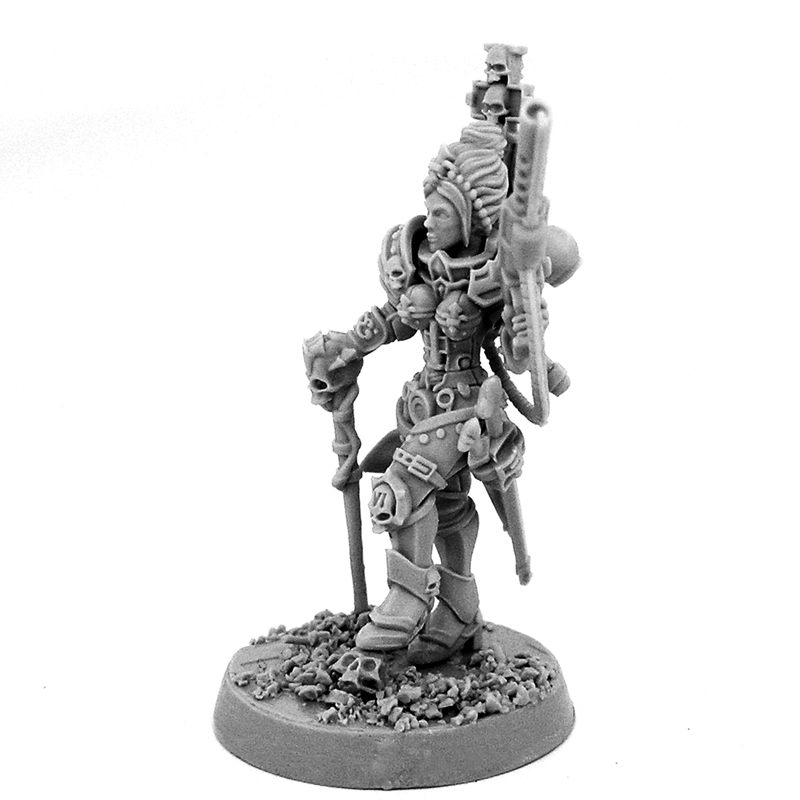 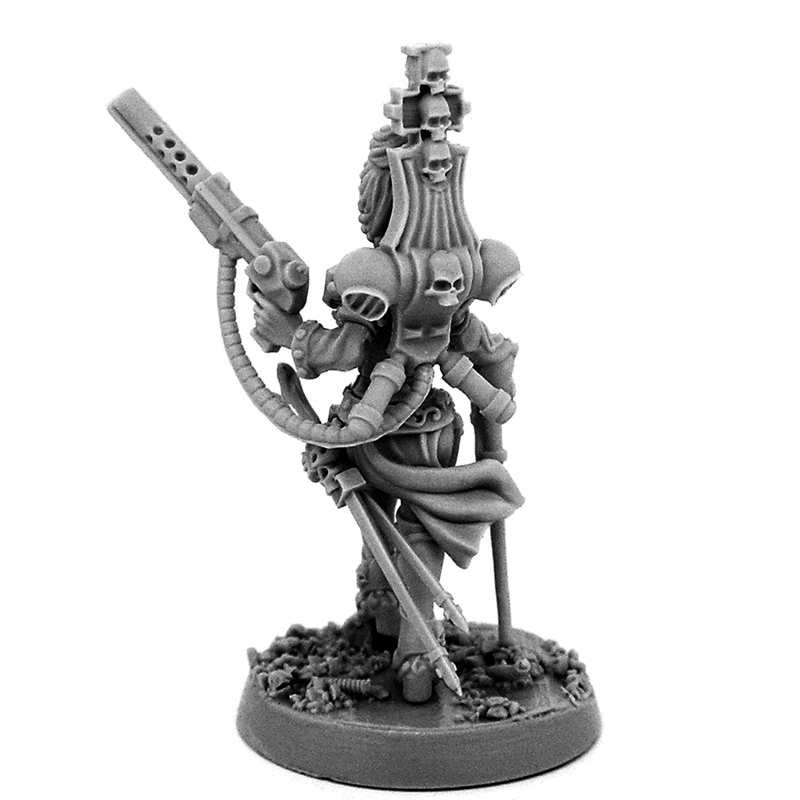 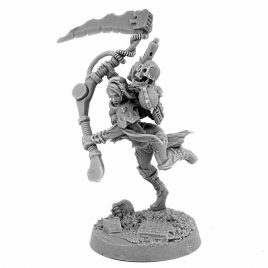 HQ resin miniature of Female Imperial Inquisitor (with base) with Strike Car model in 28 mm scale. 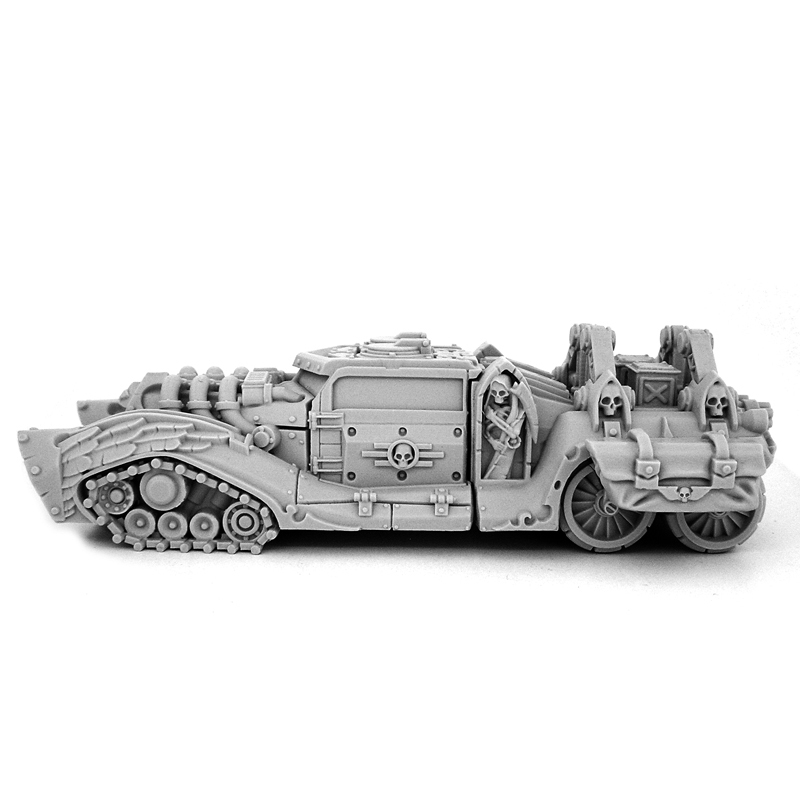 Great vehicle. 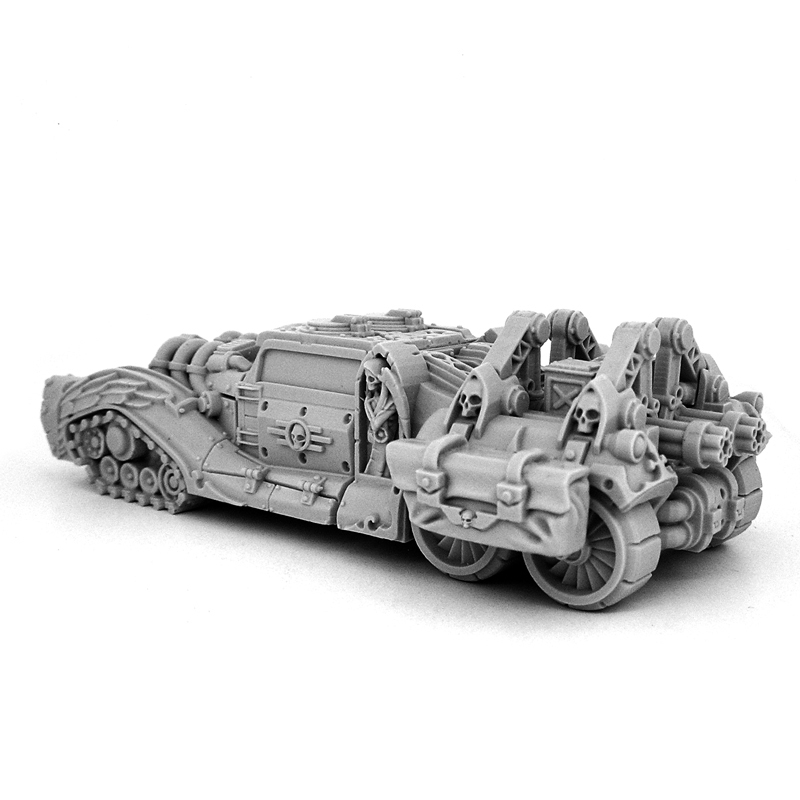 All the details are amazingly sculpted and crisp. 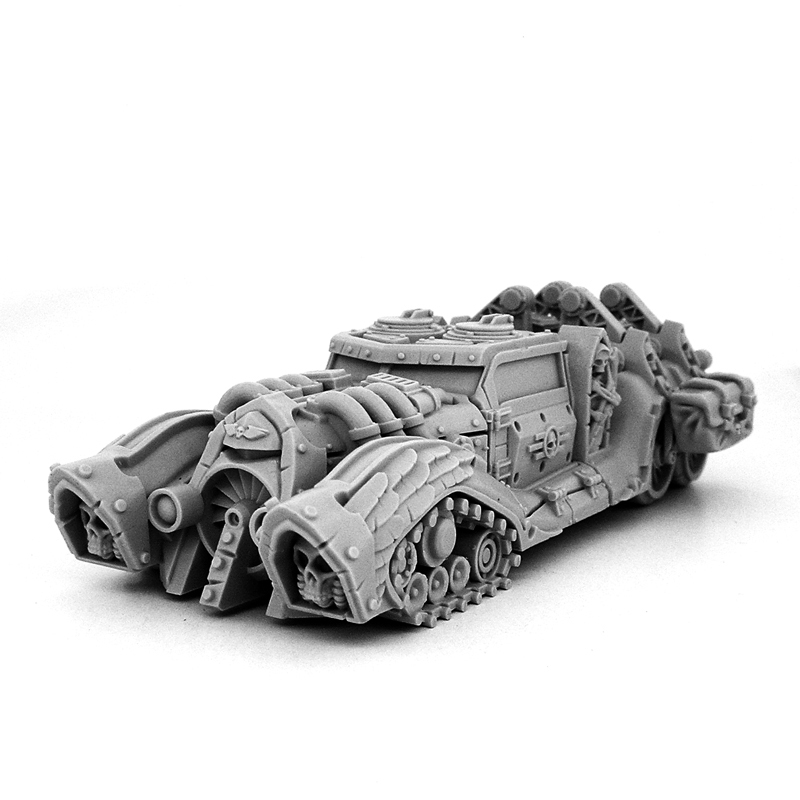 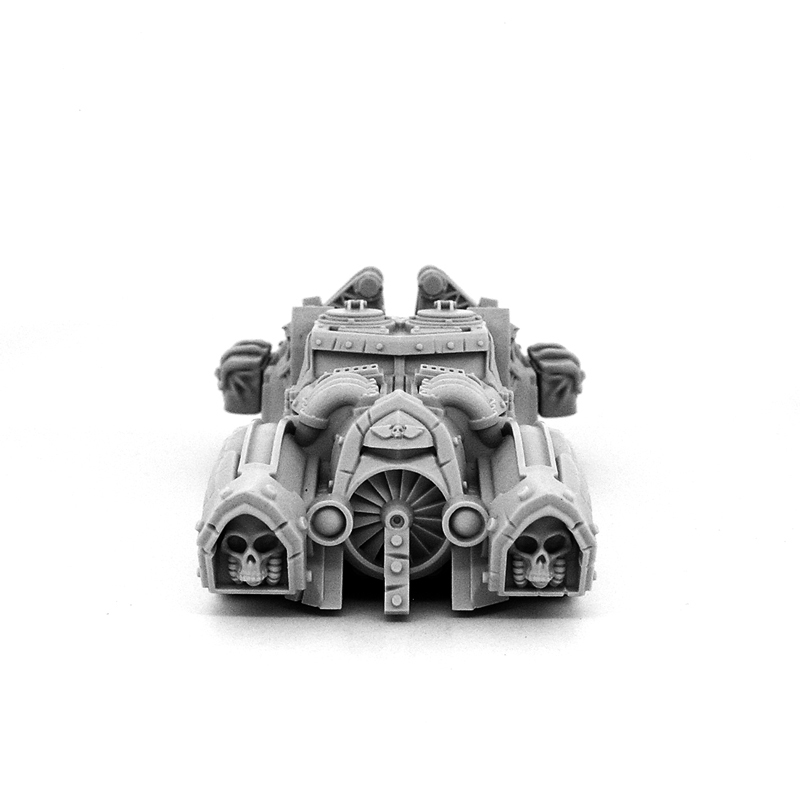 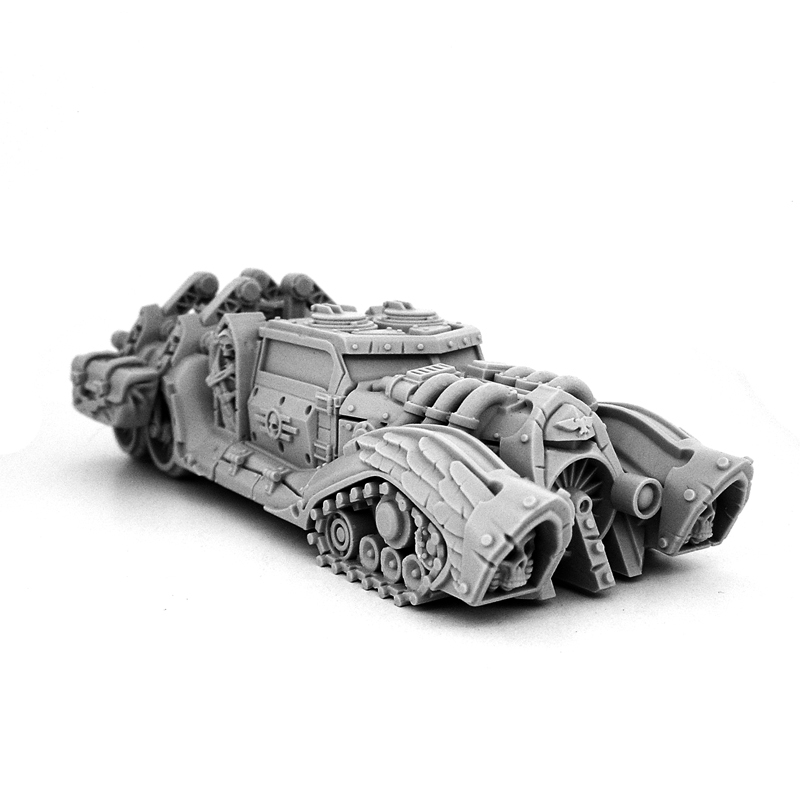 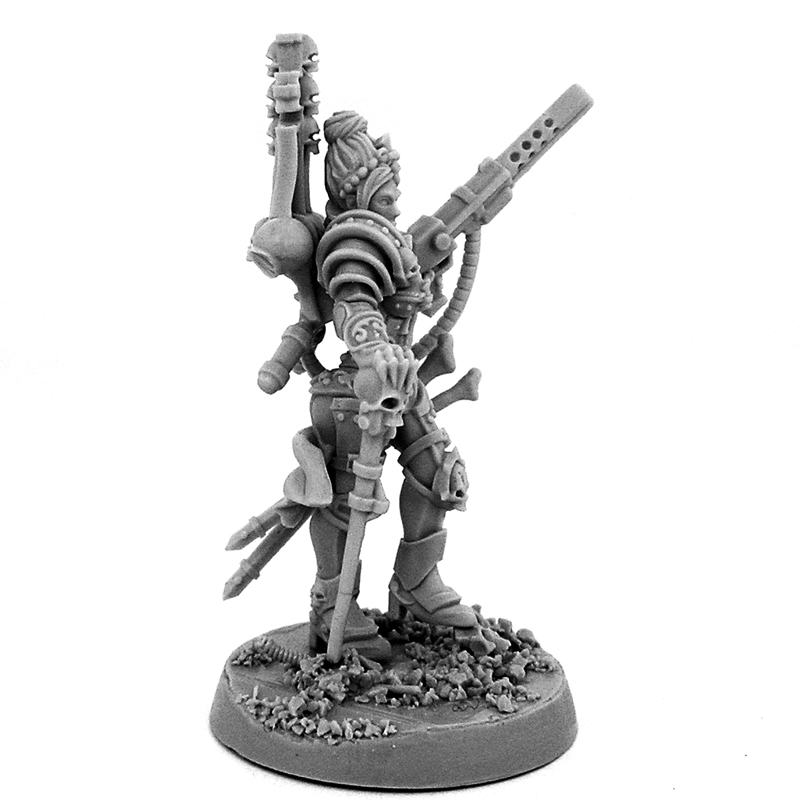 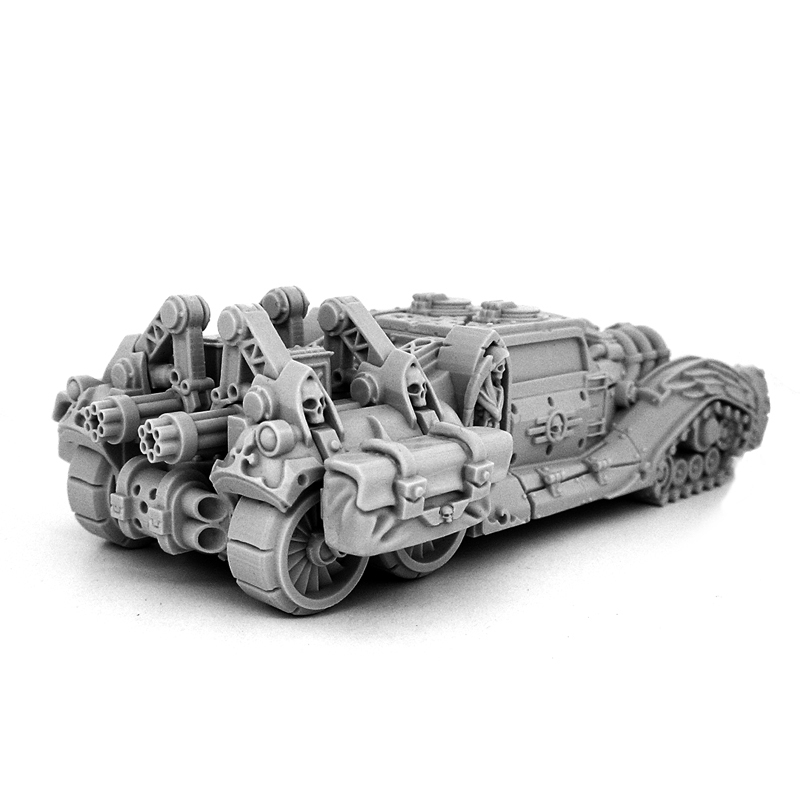 Not fond of the stowed assault cannons, but they are relatively easy to convert.